everything important to you is thoroughly looked after. creating impressions that will last a life time. family and friends will talk about for years to come! ​Kate prides herself on celebrating your special occasion your way! 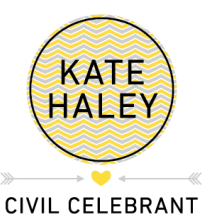 Love is Love, Contact Kate today!